60% cocoa. 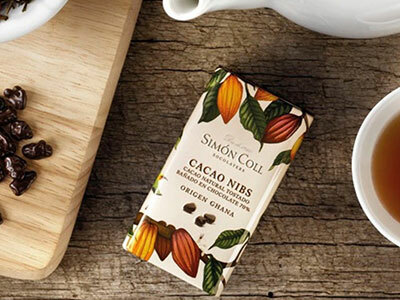 Made with natural ingredients of high quality and manufactured following the process of selection and traditional roasting of the cocoa bean in the Simón Coll factory. 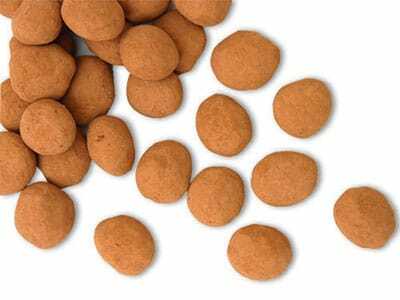 This variety is halfway between classic milk chocolate and dark chocolate, containing a higher percentage of cocoa (60%) than is normal (32%), with a significant reduction in added sugar and milk. 60% cocoa. 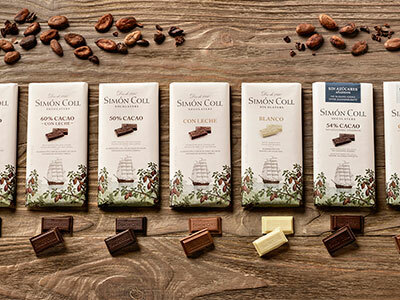 Made with natural ingredients of high quality and manufactured following the process of selection and traditional roasting of the cocoa bean in the Simón Coll factory. 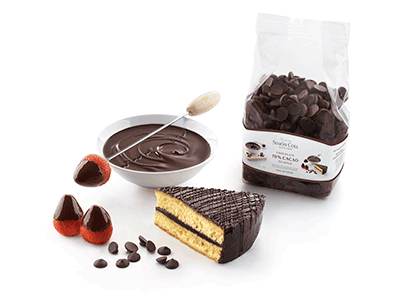 This variety is halfway between classic milk chocolate and dark chocolate, containing a higher percentage of cocoa (60%) than is normal (32%), with a significant reduction in added sugar and milk. Milk softens the bitter notes of dark chocolate, which makes this an ideal starting point for the lover of this variety to explore other nuances of flavour with a higher percentage of cocoa and less sugar. Gluten-free, suitable for coeliacs. It comes in a bar of 85g that is easily divisible, allowing you to taste and enjoy chocolate more easily. 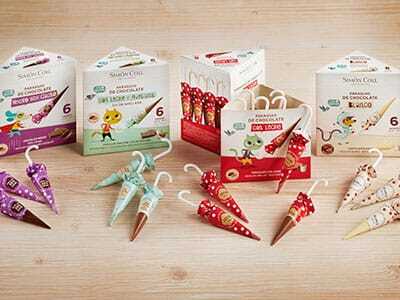 Cocoa paste, MILK powder, Sugar, Cocoa butter, Emulsifier (SOYA Lecithin). Cacao: 60% minimum. Milk softens the bitter notes of dark chocolate, which makes this an ideal starting point for the lover of this variety to explore other nuances of flavour with a higher percentage of cocoa and less sugar. Gluten-free, suitable for coeliacs. It comes in a bar of 85g that is easily divisible, allowing you to taste and enjoy chocolate more easily.